Today has been a huge day at Star Wars Celebration 2019 with the debut of the title and teaser trailer for Star Wars: Episode IX - The Rise of Skywalker. 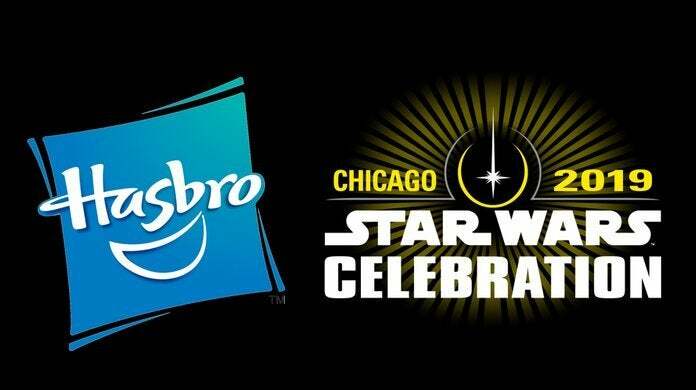 Today is also the day that Habsro will unveil their latest toy lineup from a galaxy far, far away. If you want to be among the first to get your hands on them, here's what you need to know... UPDATE: A complete breakdown of the new releases is available here. Hasbro hasn't offered any specifics about what will go on sale, but we can confirm that everything that they plan to put up for pre-order will be available right here starting at 12am EST (9pm PST) tonight April 12th - 13th. There's even a countdown timer and everything. Hasbro has been known to jump the gun on releases like this, putting the toys up ahead of the green light time they gave to retailers, but the link and the time listed above is a sure bet. 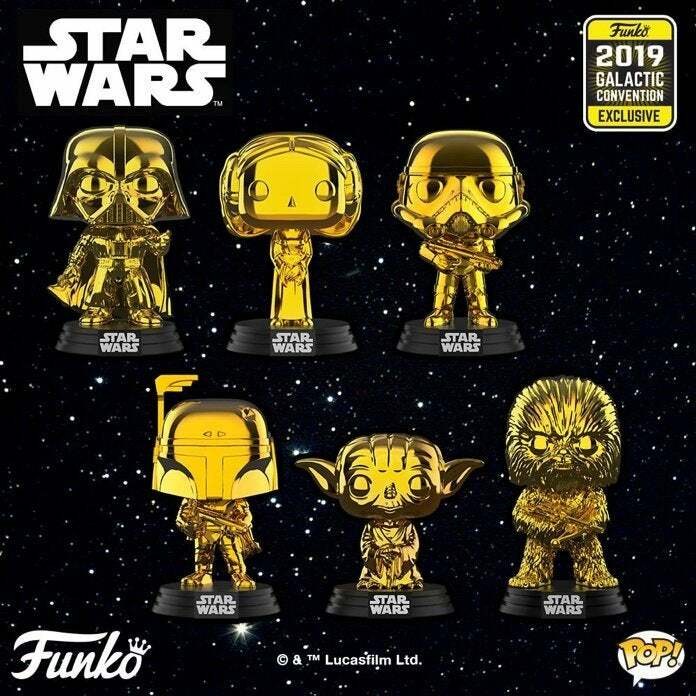 On a related note, several retailers have launched their shared exclusive Pop figures for Star Wars Celebration last night, and you can still get your hands on them if you hurry. You can shop them all via the links below. 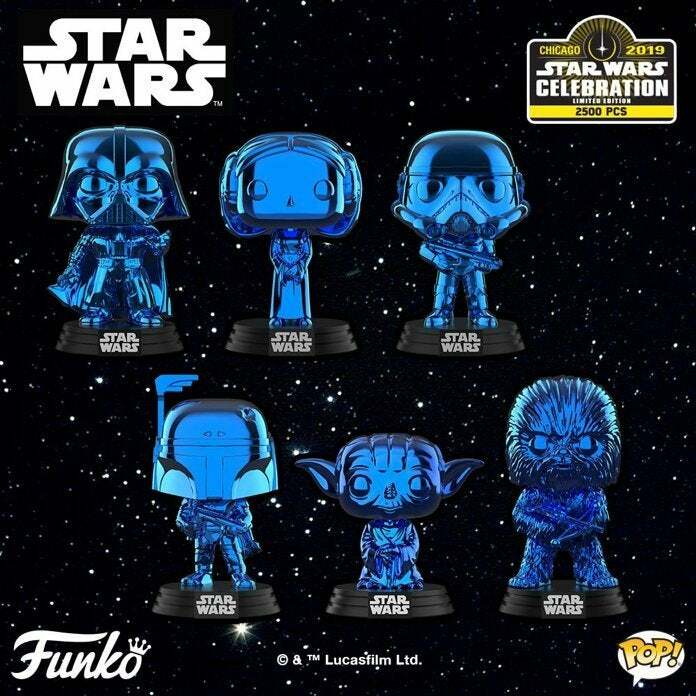 Those who are lucky enough to attend Star Wars Celebration this year will have a (slim) chance to score the Darth Vader, Yoda, Stormtrooper, Princess Leia, and Boba Fett Pop figures in a special blue chrome variant that's limited to only 2500 units. Naturally, many of those figures (along with the shared exclusives) will end up right here on eBay if you're willing to pay the markup.